To cope with the fastest pace of life, all need to take thinks within a lowest anticipated time. This become simple by bless of the advancement of modern technology. 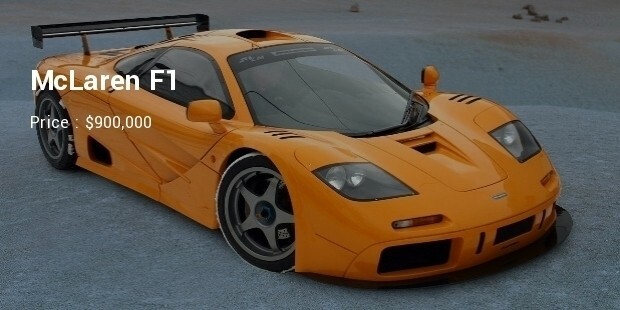 After all advancement, there is still escalating reputation of expensive handmade cars over a decade. 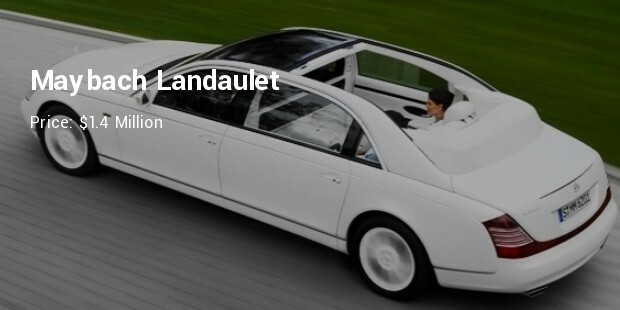 If it is affordable, you can choose any time to enjoy a drive of the magnificence, luxurious and stunning cars. 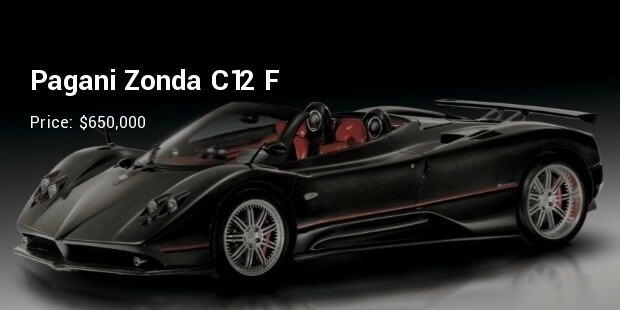 High-tech interior design with carbon fiber and breathtaking performance raise the value of this exotic car. 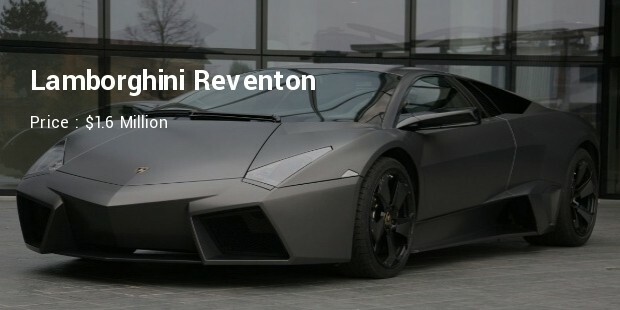 With the highest speed of 220 miles per hour and less weight you will get the real fun of driving. 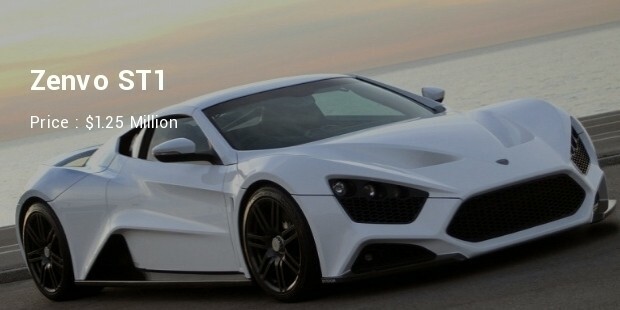 As this super car is a limited production, you must need a better luck and huge money to be the owner of this extravagant car. 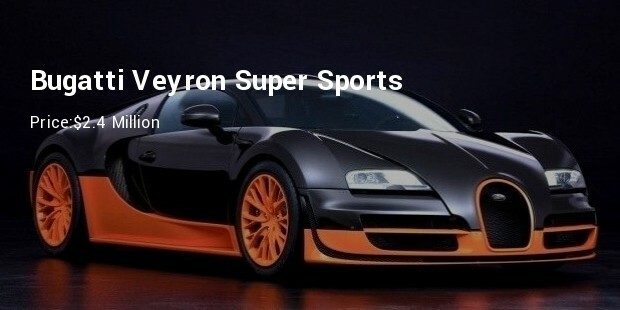 With the top speed of 430.9 km/h Bugatti Veyron is known as the fastest street-legal production car in the world. 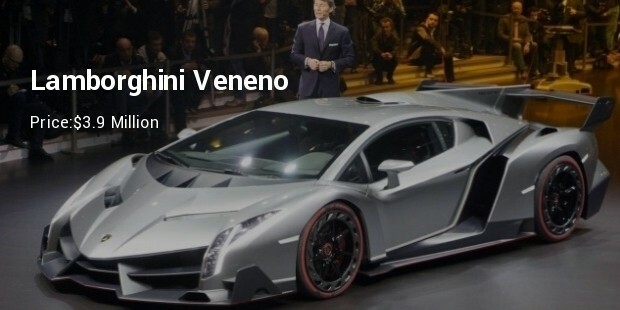 A maximum torque of 1,500 Nm, 1,200 hp, acceleration from 0 to 100 km/h in 2.5 seconds and of course the top speed: are the main attractions for this super car. This super car is the combined package of unique design and perfect technology. Adjustable suspensions and the robotized multi-program sequential transmission ensure the optimum driver comfort. This coolest car use a V12 engine similar to what Mercedes-Benz models use and it was produced in a limited run of 5 units. 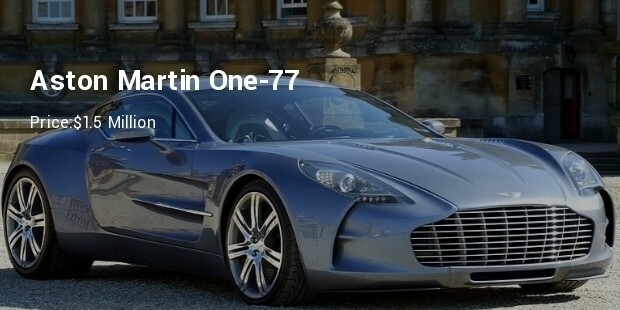 Aston Martin One-77 has a top speed of 220 mph with advanced technology and stunning design. This sport car has six-speed automated manual gearbox and fully catalyzed by stainless steel lightweight sports exhaust system. It has max power 559 kW, max torque 750 Nm and acceleration 0 – 100 km/h (62 mph) in less than 3.7 seconds. 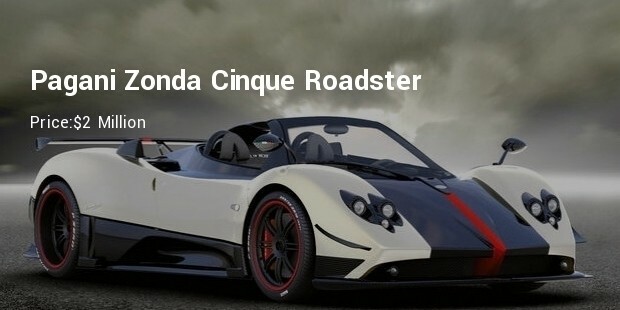 If you watch both handmade exotic cars and machine made ones, you easily distinguish the differences. 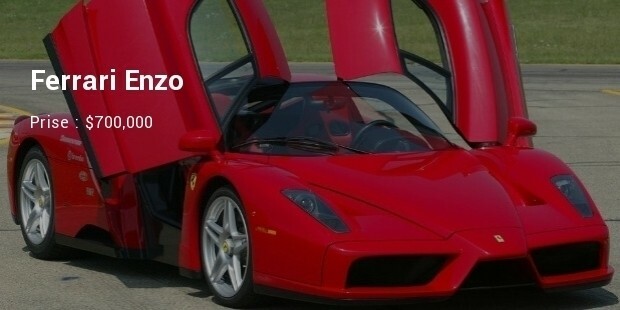 Anyone can hardly deny your offer to take a test drive while you have a most expensive handmade exotic car.